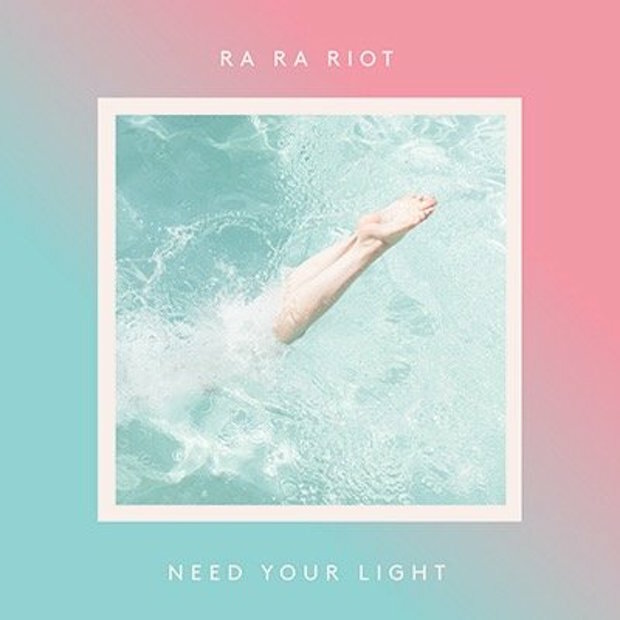 New York's Ra Ra Riot are back with the first single from their forthcoming follow-up to 2013's Beta Love, and it's the definition of feel-good. Produced and co-written by Rostam Batmanglij (of Vampire Weekend), which you can hear in the sunny arrangement, "Water" is all about the journey. Need Your Light drops on February 19 via Barsuk Records. Listen to Bad Girls – “Try"
Watch Beck Remake Bowie's "Sound and Vision"